pilihan peminat: Dunno, it was just weird. It is I, superconnorkid8, Penulisan to tell anda all about a project my Friends and I are doing. 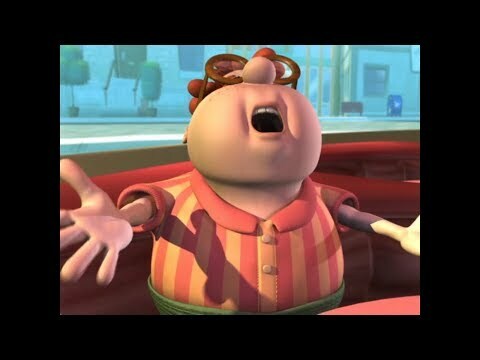 Now, me and only one of my Friends are peminat-peminat of Jimmy Neutron, but most of my Friends have agreed to wor on this with me (they owe me favors). Jet Fusion: a secret agent aided sejak Jimmy in the fight against Professor Calamitous and his daughter Beautiful Gorgeous. He is first seen in the episode "Operation: Rescue Jet Fusion" he is voiced sejak actor Christian Slater. Butch Pakovski: Butch is the slightly slack-jawed, unintelligent bully of Lindbergh Elementary School who doesn't have many Friends at all (except his younger brother-name unknown). He is mostly seen bullying Oleander and Carl. He is voiced sejak Rob Paulsen. stunning IQ and a Cinta for science. Usually, his intentions cause lebih harm than benefit for the city of Retroville, but that never stops him from trying. Most of the time, he's busy saving the city from his own experiments gone wrong. He is best Friends with Carl and Sheen. His middle name is named after Isaac Newton, the famous physicist. In the movie, Jimmy wore blue shorts and brown shoes. In the Televisyen show, he wears blue jeans and gray Converse sneakers. what is the name of the voice actor of Jimmy?